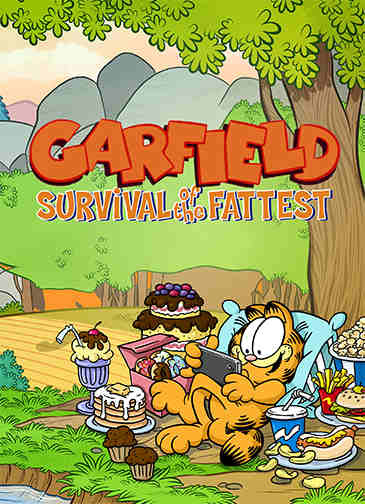 A new mobile game starring Garfield is in the works, and it's set to be a game about survival of the fattest. That's right: fattest, not fittest. That shouldn't come as a surprise at all, though, considering that it features the famous lasagna-loving, Monday-hating fat cat. 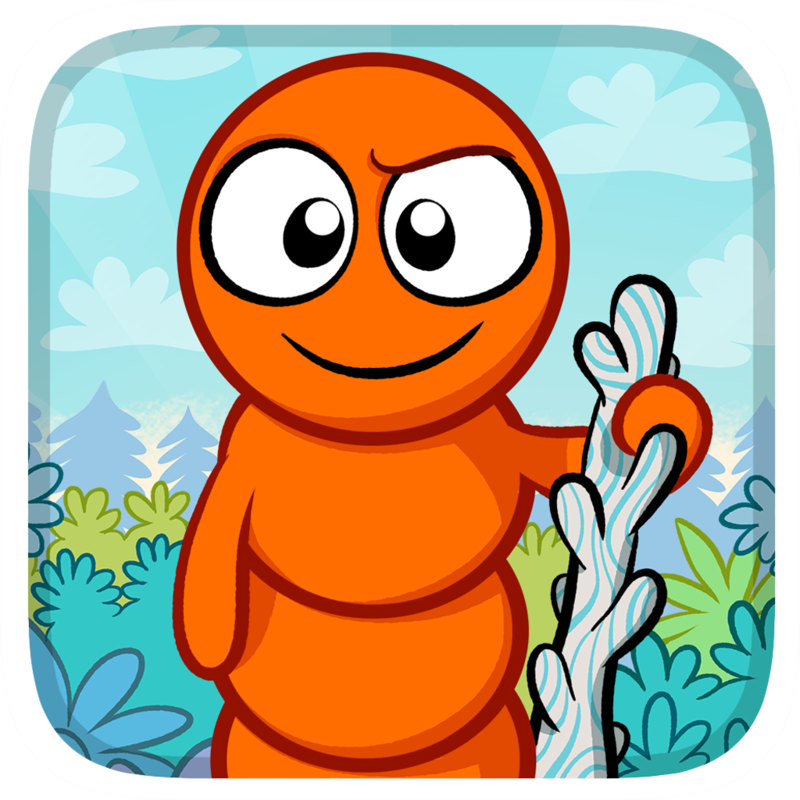 The upcoming game, aptly called Garfield: Survival of the Fattest, is being developed by The Sandbox and Greedy Grub creator Pixowl in collaboration with Jim Davis, the creator of the "Garfield" comic strip, and his multimedia company, Paws. 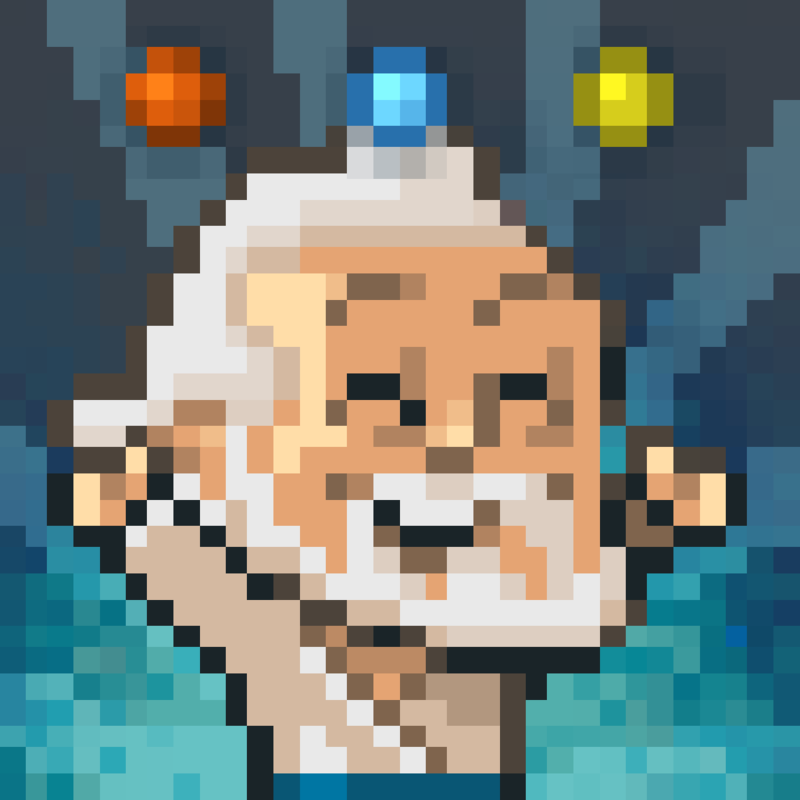 "Pixowl will develop an original simulation mobile game featuring Garfield for iOS and Android," notes the two companies' joint press release. "The new Garfield game will feature an original storyline reflective of Garfield’s intense passion for food and will feature many of the beloved characters from the Garfield universe. Players will be challenged to help the famous fat cat as he struggles against the constraints of a forced diet."